With so many countries to visit around the world, it can be hard to decide on where your next trip should be. That being said, some places on the planet are just made for having a good time — Canada is undoubtedly one of them. 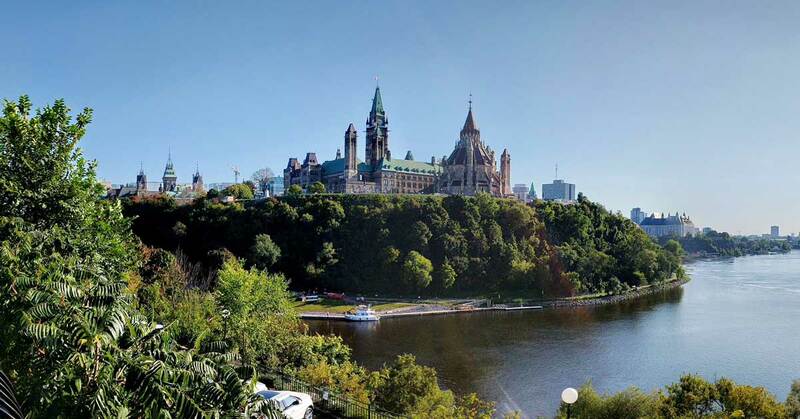 Whether you are currently planning your trip, or are looking for some inspiration for your next getaway, read on for five awe-inspiring reasons to visit Canada ASAP. 1. Canada is a place for adventure. Canada is a massive country (the world’s second largest) which means it is filled with plenty of potential adventures. In fact, even if you dedicate your life to exploring the country, you still wouldn’t be able to experience everything. For outdoor enthusiasts, there is nowhere like it; but, if you don’t currently consider yourself an outdoorsy-type, there is a good chance you will have changed your mind after spending some time in Canada. 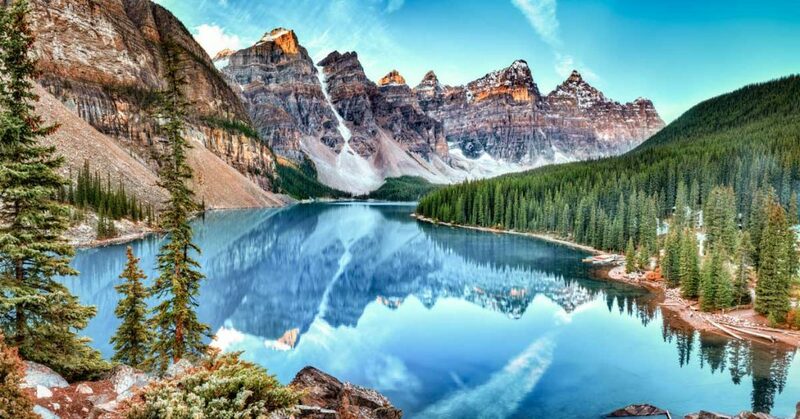 The country has over 45 national parksfor you to select from (including Banff, Jasper, and Pacific Rim) for your adventure. Additionally, you can go skiing in Whistler, hike along Stawamus Chief in British Columbia, cross the Arctic Circle on footat Auyuittuq National Park, kayak with beluga whales, or see bears, osprey, eagles, and deer in the Rocky Mountains. In other words, there is plenty of adventure to go around. 2. Canada has plenty of culture to immerse yourself in. Once you have spent time in Canada’s great outdoors, you will also be able to indulge another part of your senses in its vast landscape. No matter where you visit in Canada, you are going to find people, culture, and communities with stories to tell. Take the time to learn about the vibrant aboriginal culturethat spans the country, see First Nations art in Northern British Columbia, or learn about indigenous human rights at the Canadian Museum of Human Rights in Winnipeg. For something truly unusual, head to Calgary for the Calgary Stampedewhich is a combination of a rodeo, exhibitions, parades, concerts, and agricultural contests. Over one million people attend this celebration of Western heritage and culture each year. Additionally, the Montreal International Jazz Festival, Winterlude in Ottawa, and Vancouver’s Celebration of Lights are other favorite festivals for locals and visitors alike. 3. You will never go hungry visiting Canada. For most travelers, one of the best aspects of visiting somewhere new is the opportunity to try different foods. 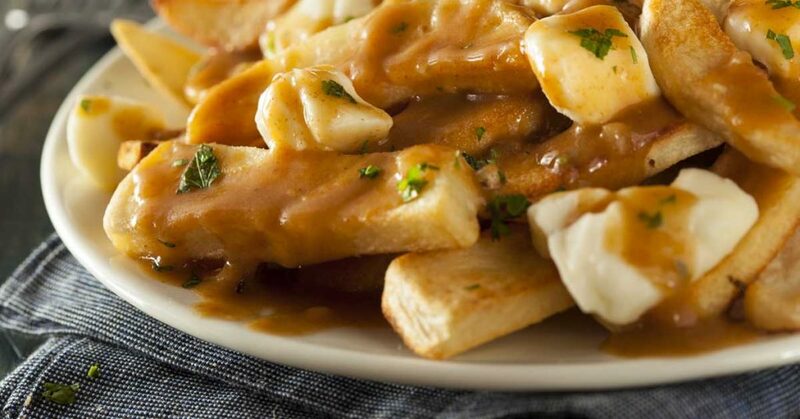 While in Canada, you have to try poutine, the national dish, which consists of fries smothered with gravy and cheese curds. If you are heading to Montreal, make sure to consume Montreal-style bagelsand Montreal smoked meats. Alternatively, if you are staying by the sea, Nova Scotian lobster rollsare a Canadian classic. To keep your sweet tooth happy, try Nanaimo bars in British Columbia, butter tarts in Ontario, and Saskatoon berry pie and beavertails in the rest of the country. See, you certainly won’t go hungry! 4. Canada is made for road trips. While the USA may be famous for making the “road trip” an international phenomenon, Canada has plenty of long roads to take your car and drive. 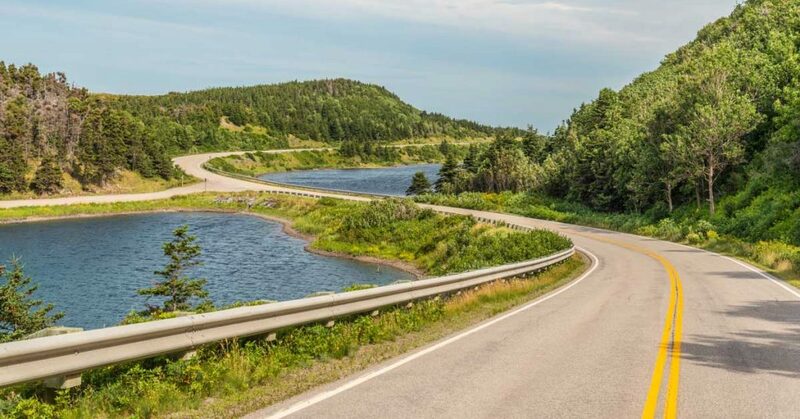 The Cabot Trail in Nova Scotiais a 300-kilometer (186-mile) highway that provides scenic sea views at every turn, while the Icefields Parkway takes you through 232 kilometers (144 miles) of the Canadian Rockies — brace your camera for lots of glaciers and waterfalls! 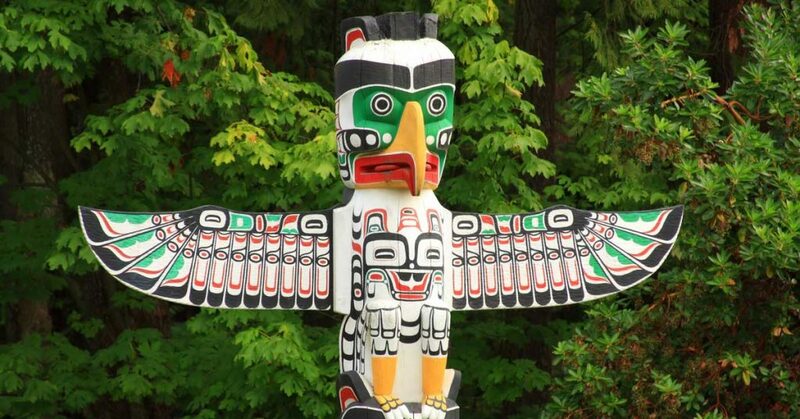 Other fantastic road trips in Canada include the Sea to Sky Highwaywhich connects Vancouver with Whistler and the 9-hour drive from Montreal to the Gaspé Peninsulafor a blend of urban and pastoral adventure. 5. Canadians are notoriously friendly people. 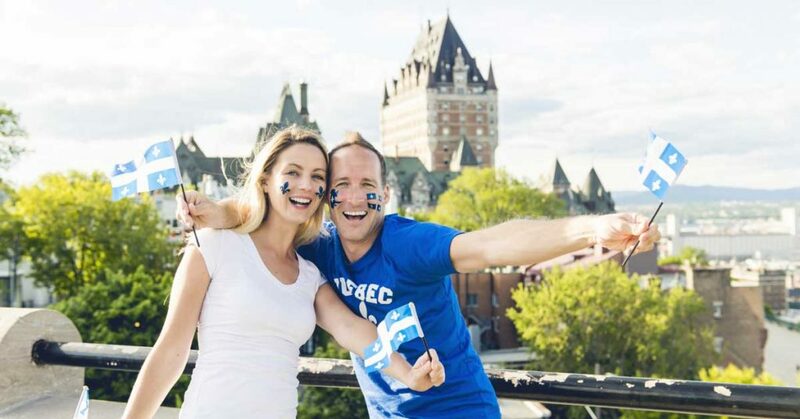 If travel is about the people you meet, you are in for a treat in Canada as the locals are notoriously friendly. Unlike in other locales around the world, here you will find that residents are eager to help and are extremely welcomingto everyone who visits. The nation is also amazingly diverse and open. Have you ever traveled to Canada before? Is it on your bucket list?